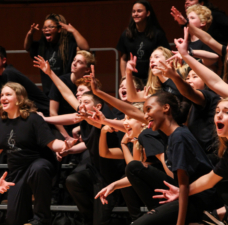 For the second year in a row, the Hurricane of Harmony Chorus from Gaither High School in Tampa was named Audience Favorite and earned a SUPERIOR rating in Friday’s Next Generation Barbershop Junior Chorus Invitational at the Grand Ole Opry House in Nashville. 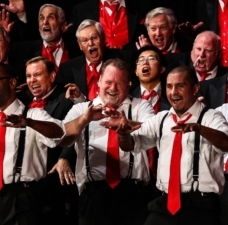 The mixed-voice barbershop chorus won the hearts of the audience with selections from the musical “The Greatest Showman,” with impeccable singing and high-energy choreography. 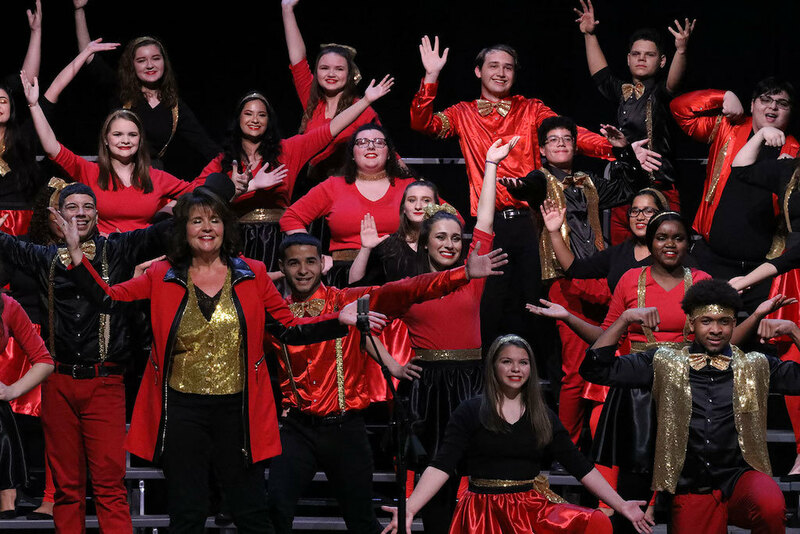 Gaither’s outstanding music program, directed by Debbie Cleveland, was recognized earlier in the week, when their women’s foursome Singing Double earned second place in the junior quartet division. 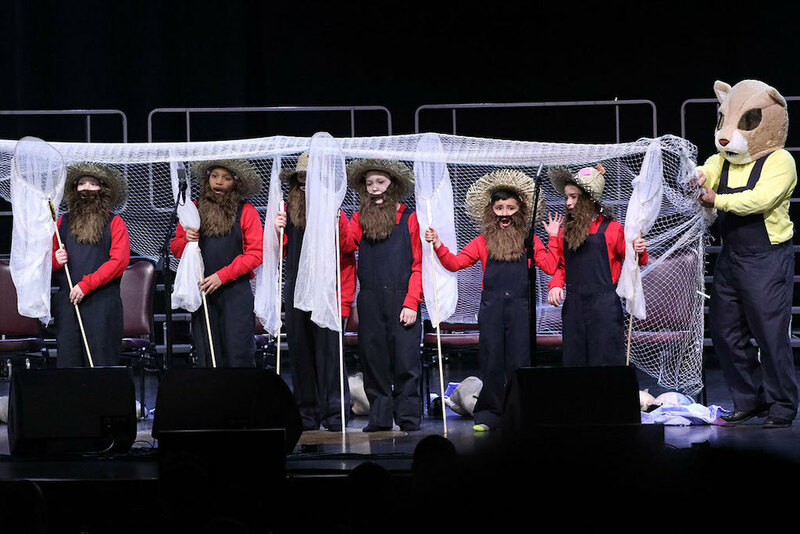 The Presenter's Award went to the Wildcat Chord Ringers, a group of elementary and middle school singers from Quinton Township, New Jersey. 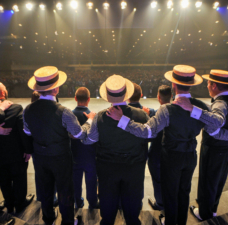 Earlier in the week, their fellows The Quin-Tones captured the junior quartet championship. 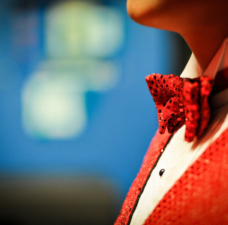 Now in its twelfth year, the Invitational featured nearly 900 young singers in 17 choruses from across North America, including men’s choruses, women’s choruses and mixed-voice choruses, all singing in the barbershop style. 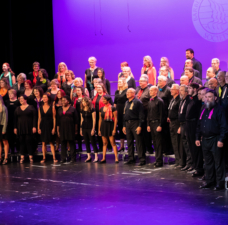 The event was presented by the Barbershop Harmony Society and underwritten by generous donors through Harmony Foundation International.